We would love to hear from you. We are standing by to answer your questions and get you moving toward joining the WeatherSTEM family. Fill out the form below or send us an e-mail to purchase@weatherstem.com. Which WeatherSTEM product(s) would you like to learn about? 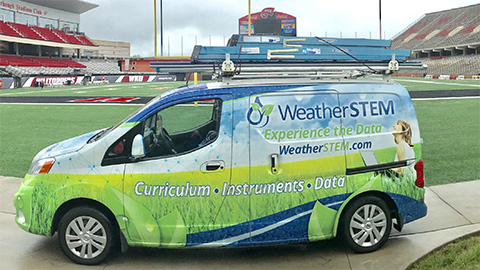 How did you learn about WeatherSTEM? Are you currently working with another weather services provider?